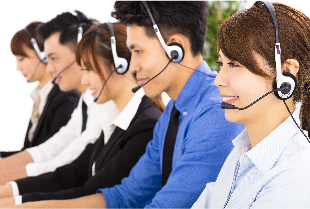 EPRO’s inbound call centre solutions assist clients to deliver outstanding customer satisfactions and service quality. 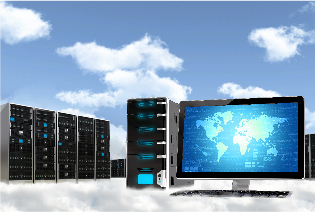 Our experience management staff and scalable operations can accommodate any project and business requirements. EPRO’s outbound call centre experience and industry knowledge will assist the clients to maximize revenue opportunities and project’s success. Our state-of-the-art contact centre systems and workflow design will improve agents’ productivity and customer experience. 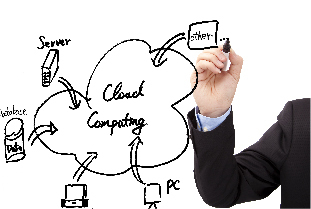 EPRO TechSoft’s proEPRO is a state-of-art omni-channel Cloud Platform Contact Centre solution caters to all contact centre business’s needs with supporting services from system integration and customization, personalized training to ongoing technical support and maintenance. 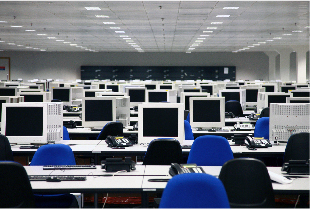 EPRO offers superior contact centre environment and infrastructure in various models to accommodate our clients’ operational demand and unique requirements. With solid contact centre management experience in different industries, EPRO provides customize training program and guidance on process improvement to strengthen business performance. 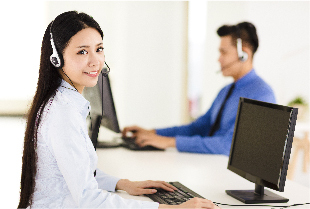 EPRO TechSoft Limited is the wholly owned subsidiary of EPRO GROUP that provides professional omni-channel customer contact centre solution to diverse scale and type of clients in Hong Kong and PRC.